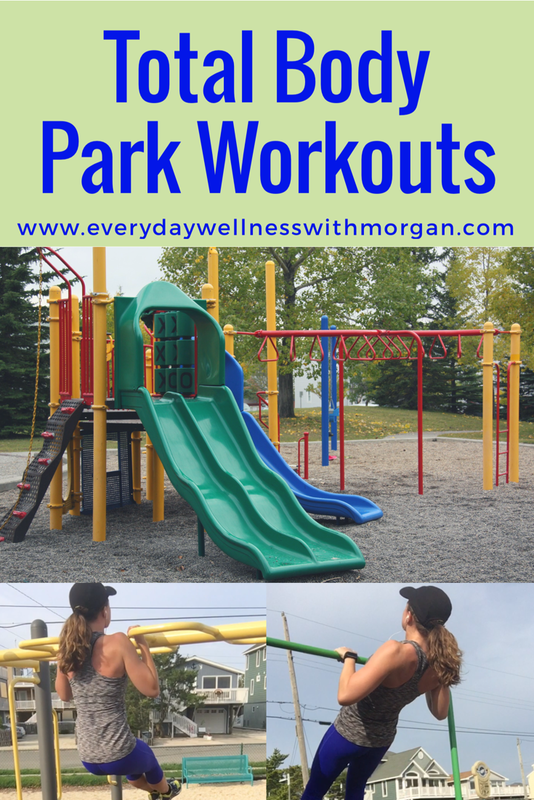 Whether you need an at-home workout, you’re on vacation, or you simply want to switch up your workout, park workouts are the answer! 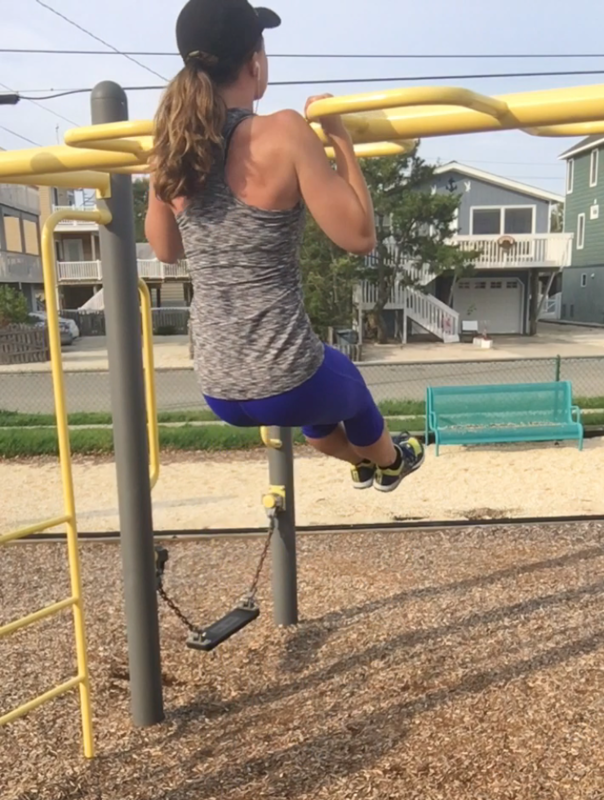 You might be surprised at how great of a workout you can get at the park. If you get creative with the equipment at your park, the possibilities are endless! 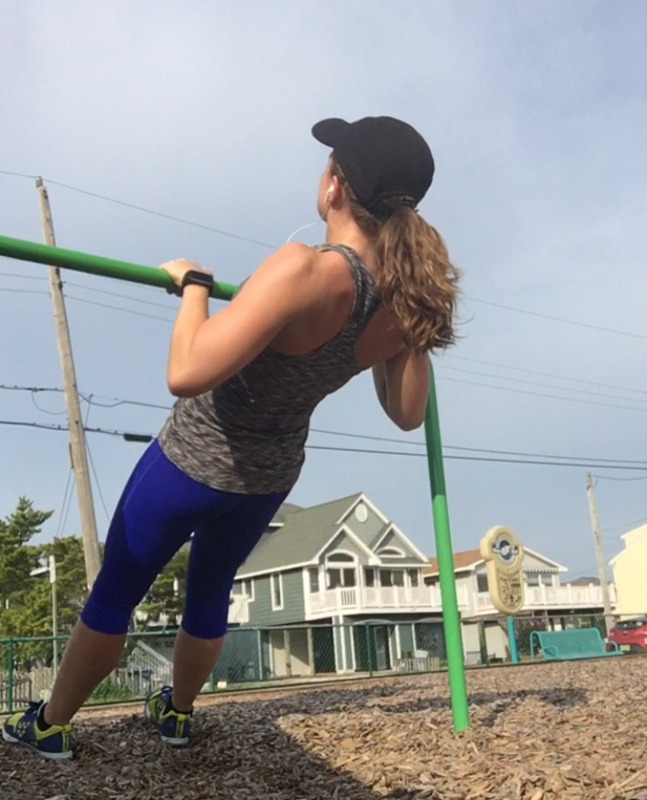 I love to utilize park workouts when I’m on vacation. I don’t like to pay for short-term gym memberships or pack a lot of stuff with me. I simply look for the closest park, and either run/walk there, or drive (if it’s far). Since this is an outdoor workout in a public place, please be respectful of those around you. Do not go at peak times where lots of kids will be running around. I prefer to go either in the early morning or while kids are at school. 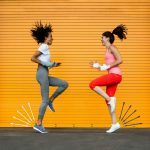 Here are five different park workouts you can try, using all different equipment found at most parks! What you need: nothing! Simply mark off distance you could sprint (~100m). And there you go! 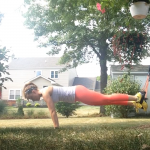 You now have 5 total body workouts that you can do no matter where you are! 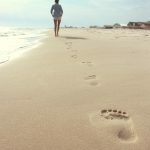 If you’re going on vacation and are worried about staying on track, check out my blog post HERE with my 6 tips for staying on track during vacation. Each of these workouts are guaranteed to get your heart rate up while strengthening your muscles. If you’re unfamiliar with a particular exercise, look it up on Google/YouTube. If a certain workout is too difficult, feel free to modify by decreasing the rep count/number of rounds, or by modifying an individual exercise. If a workout is too easy, try increasing the rep count, doing additional rounds, or make the individual exercises harder.